I’m excited to transition back into an advisor role with a strong, independent firm. Allied Financial Consultants, LLP is pleased to announce the addition of Christopher Cice to the financial planning team. Christopher joins Allied with over ten years of experience in the financial services industry. He is a graduate of The University of Scranton, with a Bachelor of Arts in Communication and holds the FINRA Series 7, 24, 63, & 65 licenses and is a Chartered Retirement Planning CounselorSM. 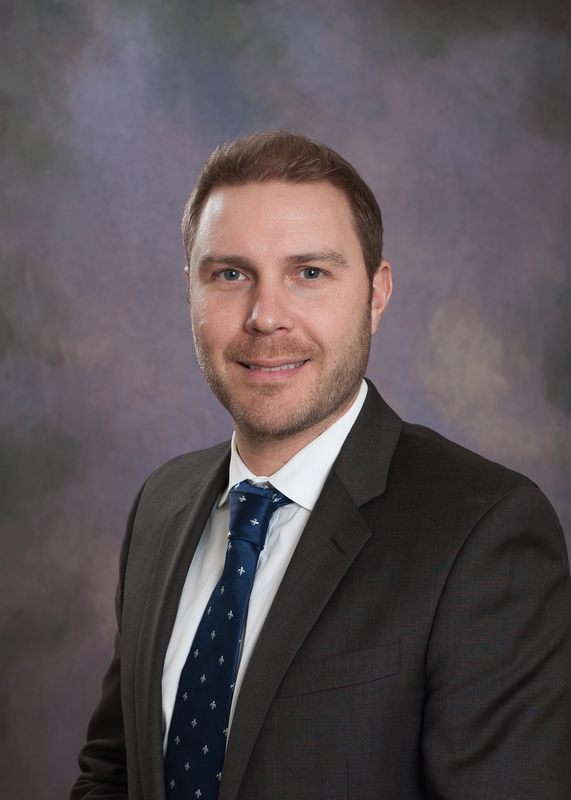 Prior to joining Allied, Christopher worked as a financial advisor with Morgan Stanley and as an independent insurance broker, representing many of the industry’s leading insurance companies. Allied Financial Consultants, LLP is a Bucks County financial planning firm that has a strategic alliance with Gilbert, Wilson & Hunter, LLP; the firms operate within the same location and work together to provide clients a holistic approach to financial planning. Allied is comprised of three partners and financial advisors, John Gibbons, CLU®, ChFC, Michael Cice, CRPC, RFC, and Grant Holdren, CFP®, CLU®.